Handmade Dolls Online For Sale – Beautiful Cloth Art Dolls, Teddy Bears, Wool Felt Girl Dolls, Boy Dolls, and Tilda Dolls, make great Gifts. 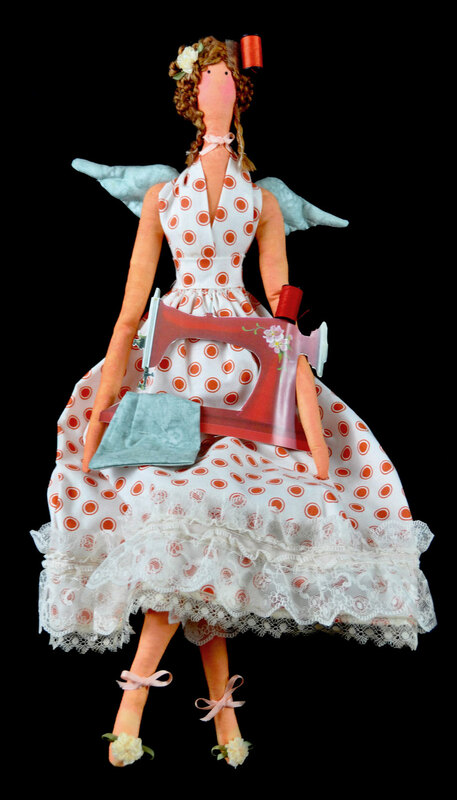 All of our dolls are individually hand crafted, American made, and one-of-a-kind (OOAK). To see purchasing options on specific dolls, click the Read More buttons seen below each image. Questions? If you have questions about any of our dolls, please ask on our Contact Page. 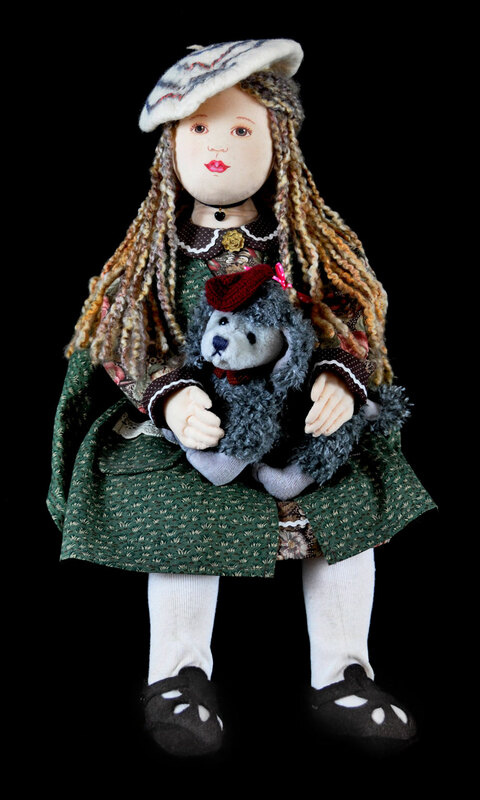 Handmade Cloth Art Doll of Liberty Anne holding a puppy. 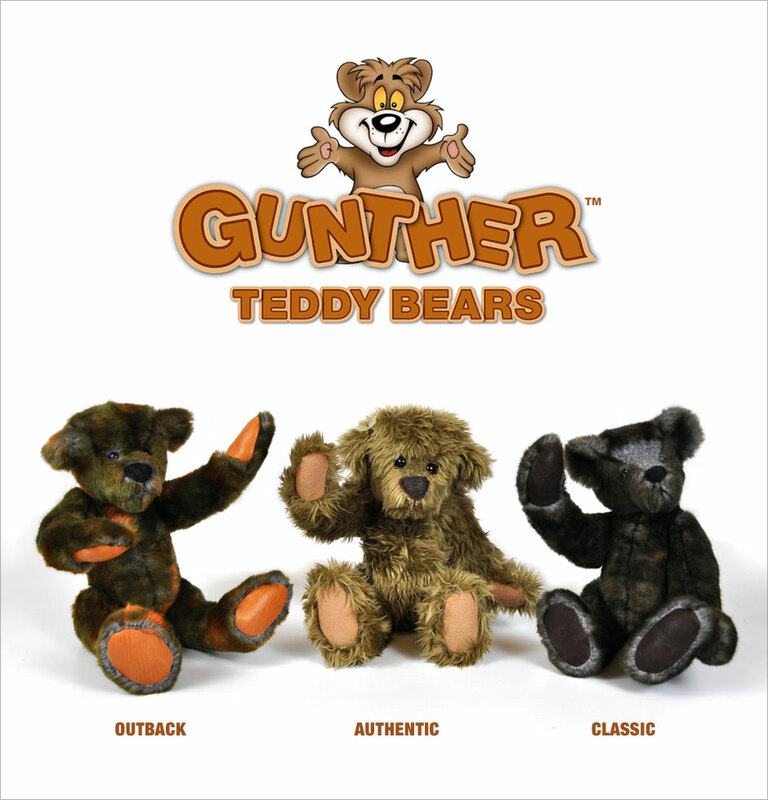 Our new Handmade Gunther Teddy Bears™ are now on display. Their paws and foot pads are made with either 100% felt or real leather! Also designed with jointed limbs for posing the head, arms, and legs. 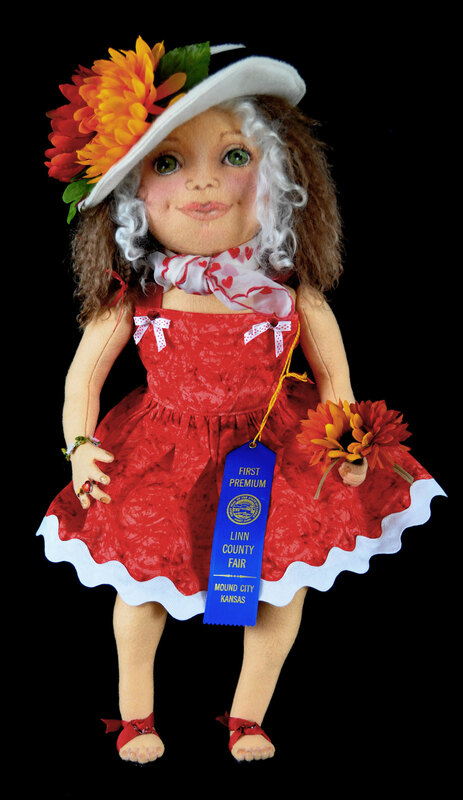 The Country Cousin Girl Doll stands 20” tall. Her body is made from 100% wool felt and she is stuffed with wool, so she is fun to hold and love. She is four-way jointed with plastic safety joints, so her arms and legs are movable. She is dressed for play in her too-cool-for-school worn shoes and her denim jumper. This is the Ruby Sparks Girl Doll (from the movie by the same name), a one-of-a-kind 23” handmade doll, with wooden ball jointed knees and pose-able fingers. Her skin is made of wool felt– while wool felt is more expensive than felt blends, it is worth it for the fine look, feel, durability, and quality of the doll. Angelique is stuffed with poly-fil with plastic pellets added to her center for a nice heft, and to enhance the curve of her waist. Her face is hand drawn and finished with colored pencils. Her yarn hair is stiched on, and her dress is removable with a zippered back. She is similar in size to an American Girl and can wear American Girl clothes. 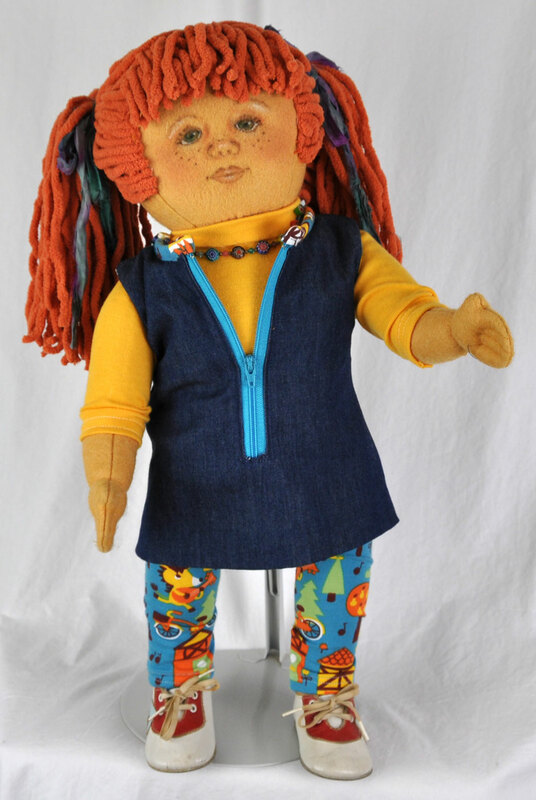 Sandy’s doll is a personalized custom hand made cloth art doll representing a family ancestor named Sandy. 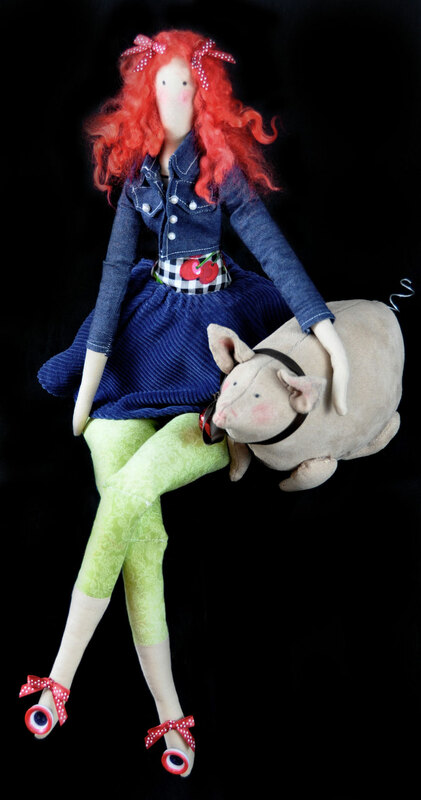 Tilda Animal Lover Doll, “Cosmos” with Pet Goose. 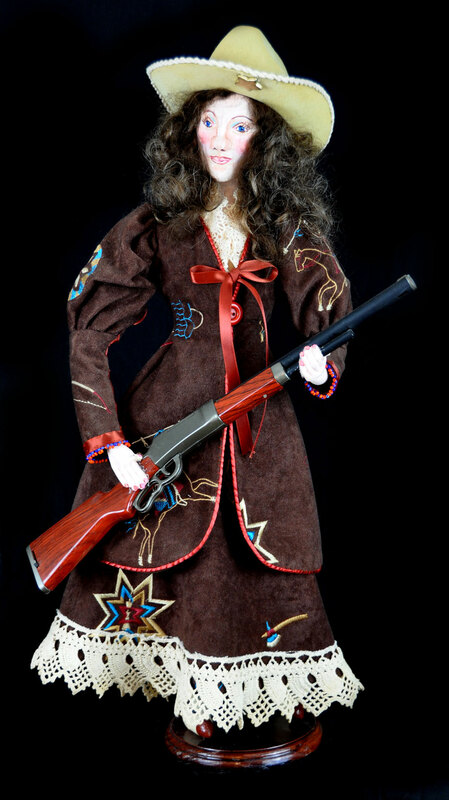 Handmade cloth art Annie Oakley Doll from the Wild West Show, with authentic period costume. Annie, like all of our character dolls, is researched for authenticity. 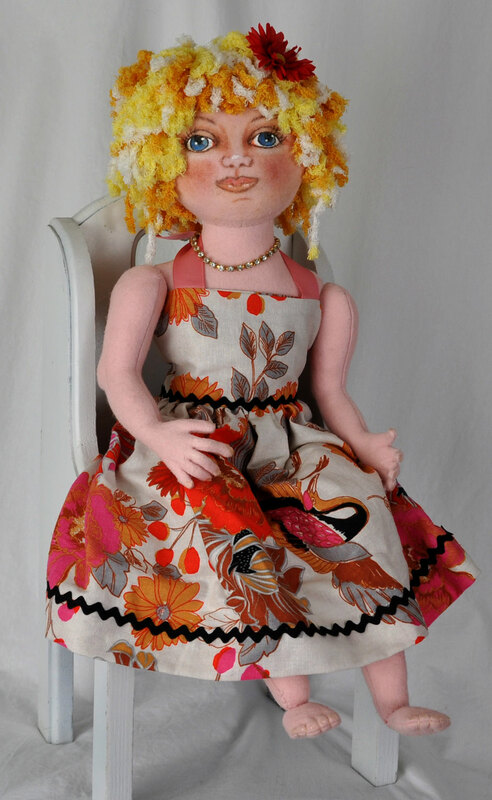 She is one-of-a-kind (OOAK) and handmade by Lynne-the-dollmaker, here in the heart of America, in a smoke-free environment. O’Gloria is stuffed with poly-fil with plastic pellets added to her center for a nice heft, and to enhance the curve of her waist. Her face is hand drawn and finished with colored pencils. Her hair is Mongolian Angora. Her dress is removable with a zippered back. She is similar in size to an American Girl and can wear American Girl clothes. 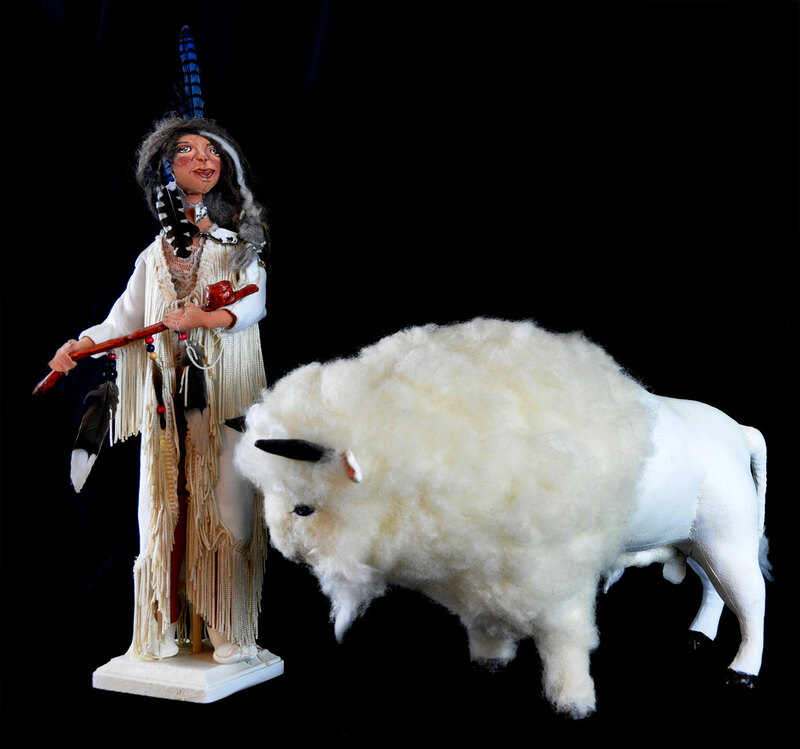 Handmade cloth art doll of Buffalo Bill from the Wild West Show, made with authentic period clothing. Bill has real human hair, hand-painted and needle sculpted features, and stands 23” tall without his hat. 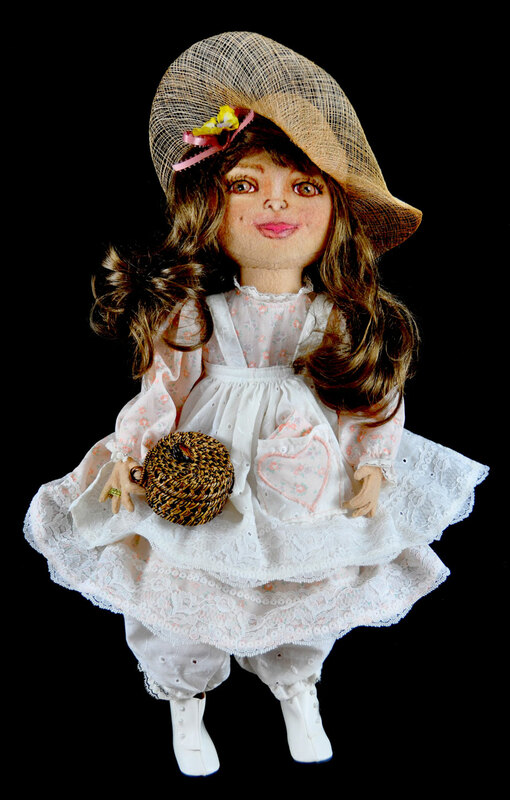 Our character dolls are researched for authenticity, and are made in a smoke-free environment in the heart of America by Lynne-the-dollmaker. 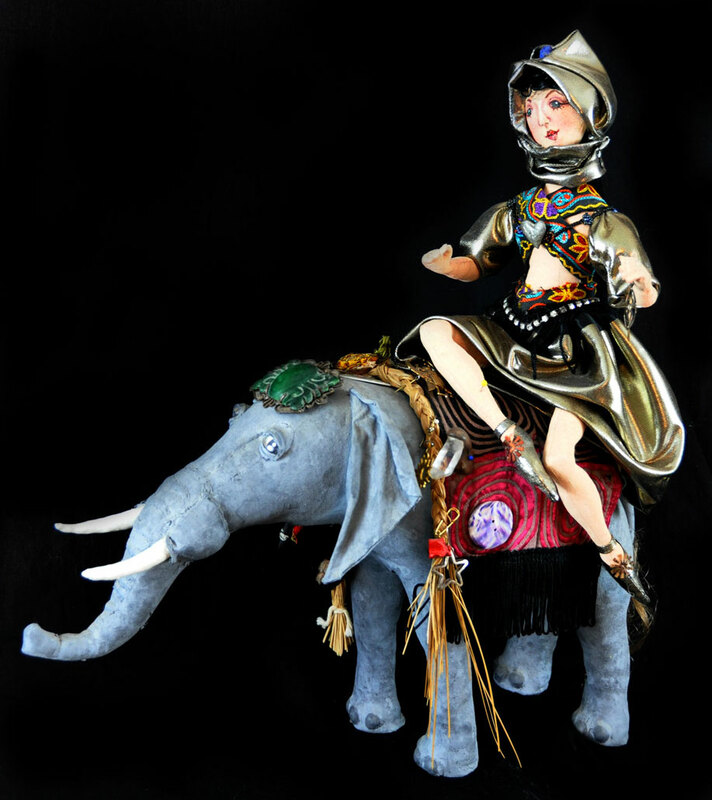 Elephant Queen Doll – all cloth, Beautiful, and one-of-a-kind! Good Fortune Doll. 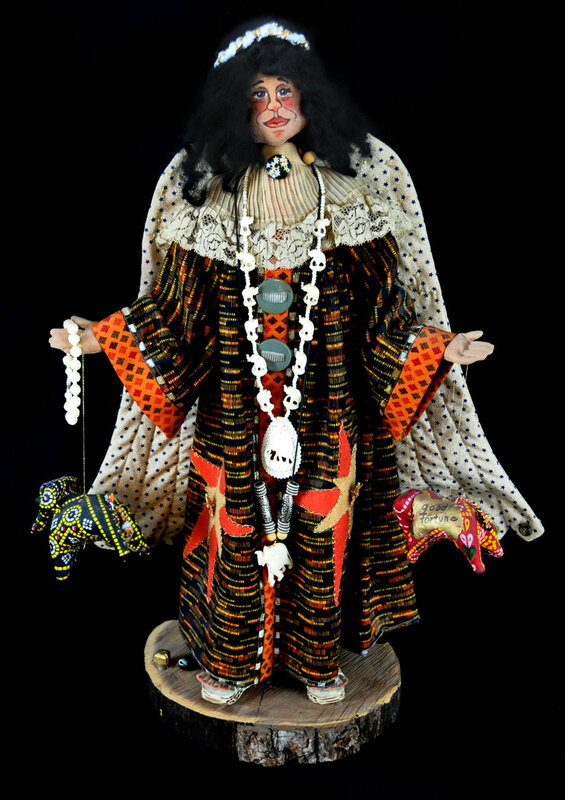 All cloth OOAK “Serengeti” African Angel, adorned with good luck elephant tokens. Handmade cloth Tilda Doll of Santa holding a stocking with a Reindeer inside. 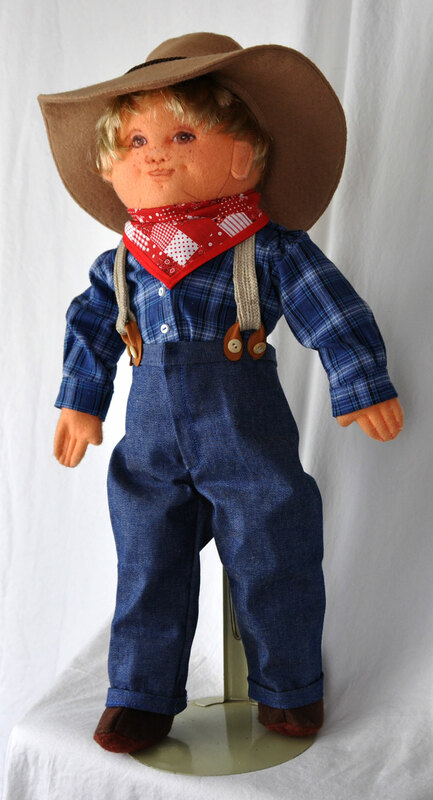 The Country Cousin Boy Doll stands an adorable 20” tall, 22” with hat. His skin is made from 100% wool felt. His country outfit is handmade of cotton and denim and his shoes are made of soft suede leather; his hat is handmade from 100% wool felt. His face is hand drawn and finished with colored pencils. He wears a pre-made wig. 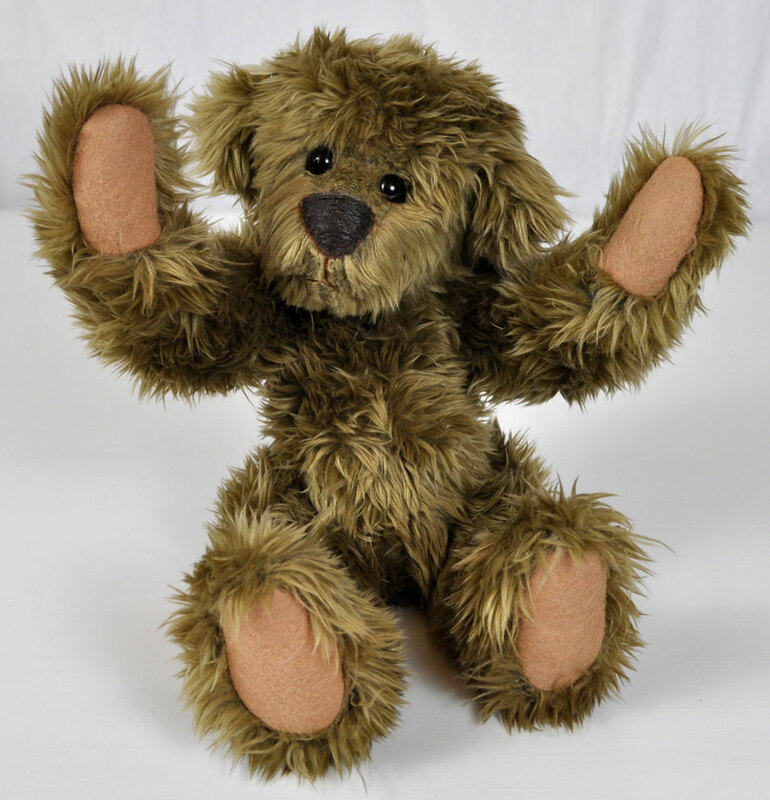 See more of our latest Handmade Dolls and Teddy Bears in our Doll Store.